We couldn’t produce this festival without the help and support of Local and International businesses here in Tampere! YesFinland is our main Production Partner, providing FiiF their offices, staff, equipment, and expertise. In addition to FiiF, YesFinland produces events, teaches classes, and runs weekly shows in English throughout the whole year. In 2011 YesFinland started with the name The improvAcademy. Since then, we’ve continued to branch out into new disciplines within the field of comedy; producing events, teaching classes, training groups, and providing professional services. YesFinland combines of all of these disciplines under one company. YesFinland produces comedy shows in English and Finnish in Tampere and througout Finland. Our flagship show ComedyO’Connell’s is a weekly English Language Comedy show at O’Connell’s Irish Bar in Tampere. We also produce The Finland International Improv Festival, and bring shows from all around the world to perform in Finland. That is thanks to DreamHostel, who has provided excellent accommodation for our participants since year one!! The family owned DreamHostel & Hotel offers effortless, quality accommodation in the center of Tampere, a stone’s throw away from Tampere Hall Congress and Concert Centre. Selected as the best hostel in Finland six years in a row, the hostel provides travelers with large and small dormitories, which may also be booked as private rooms. As a cherry on top you’ll be treated to the best customer service in town. in the beating heart of Tampere. They have been partnering with us during many years providing a place for the FiiF Off Stage Shows and our Improv Karaoke Kick-Off Event! O’Connell’s is an honest-to-God Irish pub in the beating heart of Tampere. Since 1996, they have been pouring the best pints and offering lively entertainment to those thirsty for a good time. The main shows of FiiF2018 will happen at our partner theater Tampereen Ylioppilasteatteri, who has been our partner in almost other iteration of the Festival! Tampereen Ylioppilasteatteri is an amateur theatre located in a beautiful old cinema close to the city centre. The theatre was established in 1960 and is still very active providing numerous shows from classic and modern theatre to improvisation and stand-up comedy through-out the year. The theatre’s artistic program is considered to be one of the most ambitious among Tampere’s amateur theatres, and the annual auditions always gather a greater number of eager theatre enthusiasts than the theatre can take in. In addition to acting, the theatre provides great opportunities to develop as a director, writer, producer or scenographer. Tampereen Ylioppilasteatteri also works closely with local entrepreneurs and communities and is always open to hear about new opportunities to collaborate. JadaJada Improv is a group of International Improvisers based in Finland. JadaJada has been a Financier and Partner of FiiF since the beginning, and we love them very much! We perform witty, thoughtful, fast-paced improv in English in Tampere and throughout the world. 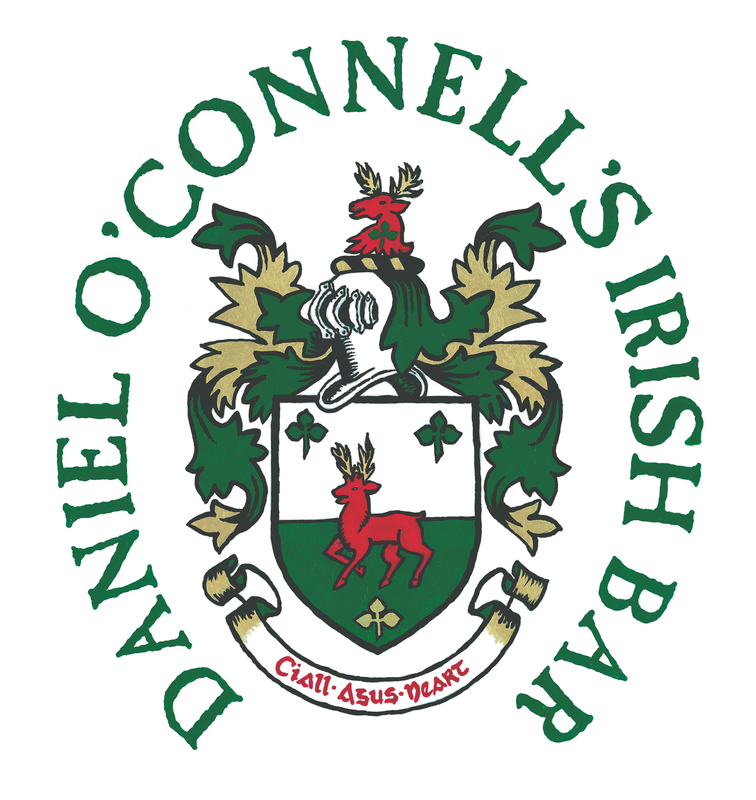 We have a show on the first Thursday of every month at O’Connell’s Irish Bar! Tampereen Laserma Oy is our go-to print house for all of our printing needs. Their high quality products and fast delivery topped up with a great customer service makes us return to them every year. All of our posters, flyers, hand programs and player passes are printed by them. High Peak is one of the biggest promotional item companies in Finland. A new partner this year, they are responsible for all the Shirts, Bags, and other cool FiiF Swag! High Peak offices are in Espoo and Tampere. Warehousing in partly outsourced. Tampere based Pyynikin Craft Brewery opened in May 2013 and they have been busy ever since. They serve as craft beer messengers by arranging beer meetings and brewery tours. They pride themselves on quality, and each batch goes trough laboratory quality control. Expect to have tasty treats from Linkosuo available troughout the festival! Linkosuo is a family business that believes in quality, hard work and courage. They are known as a pioneer of the bakery industry, and they wish to also continue at the forefront of the industry in the future. In addition to our operations in Finland, they export products into various countries, such as Germany, Estonia, Sweden, and Russia.